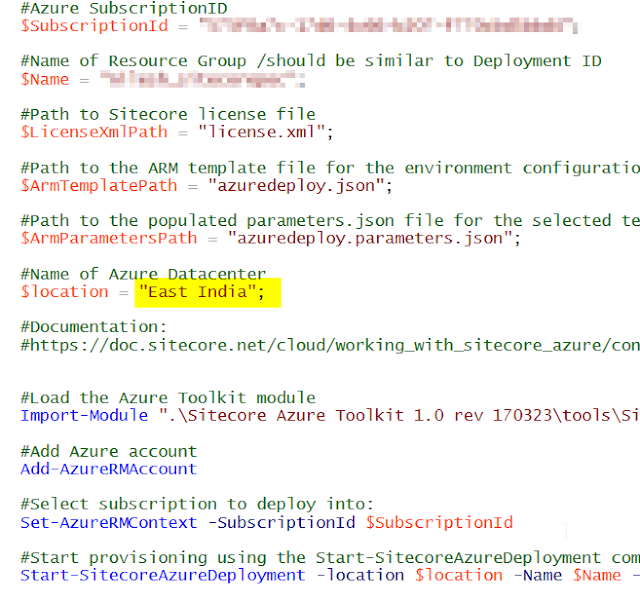 Sitecore Journey: Are you facing error "Msdn subscription are restricted from provisioning in this region" while setting up Sitecore XP1 on Azure Paas? Are you facing error "Msdn subscription are restricted from provisioning in this region" while setting up Sitecore XP1 on Azure Paas? 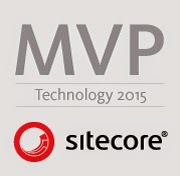 I found that there are lot of blog posts available on internet those helps on how to setup Sitecore XP1 on Azure Paas. 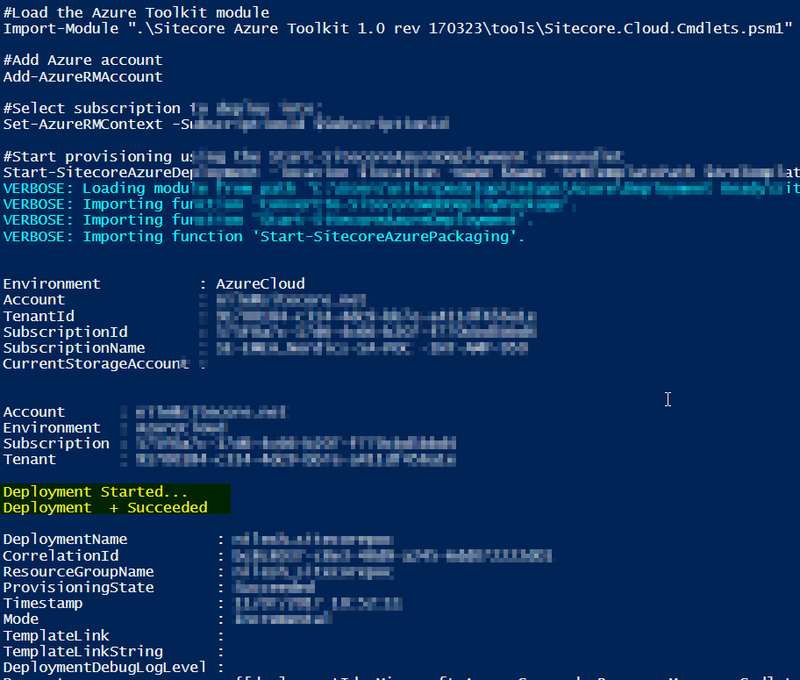 But there are very few blog posts which talk about the problems/challanges you face while setting up Sitecore on Azure Paas. 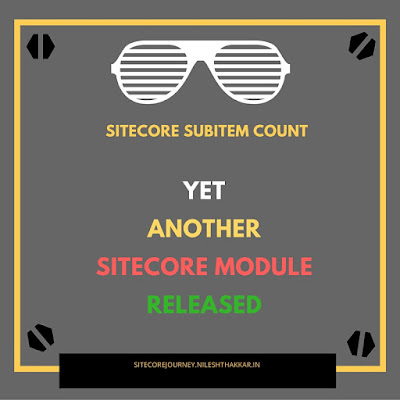 In this blog post series, I am going to share those errors which I encountered while setting up Sitecore XP1 on Azure Paas. 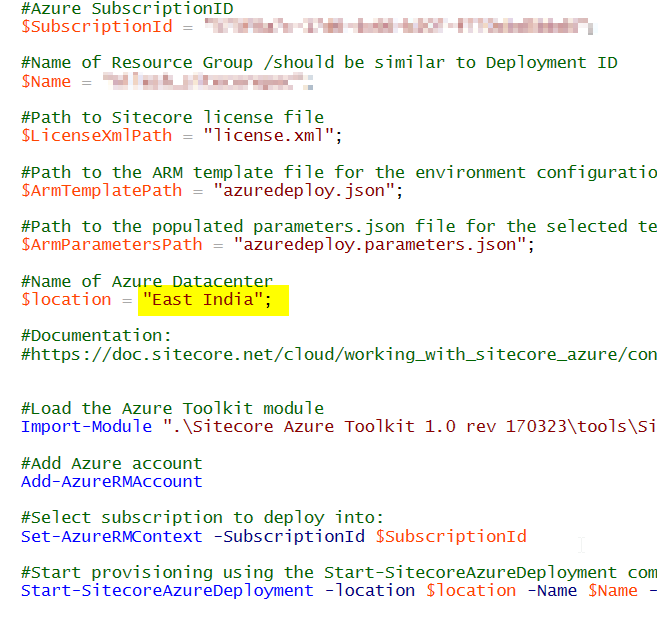 If you are facing error like Msdn subscription are restricted from provisioning in this region while setting up Sitecore on Azure Paas, then this blog post may help you. 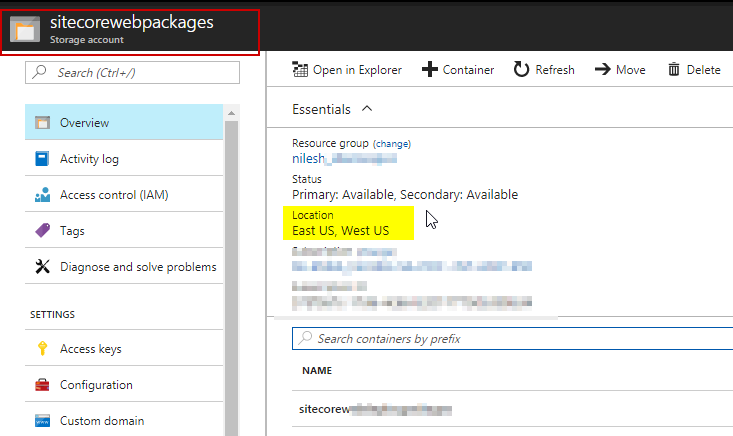 Now if you read above error carefully in powershell console, then you can have a rough idea that it is related with the location/region that you have configured for your Storage Account under Azure. Yes, the problem is the with location that you have provided in your PowerShell script. 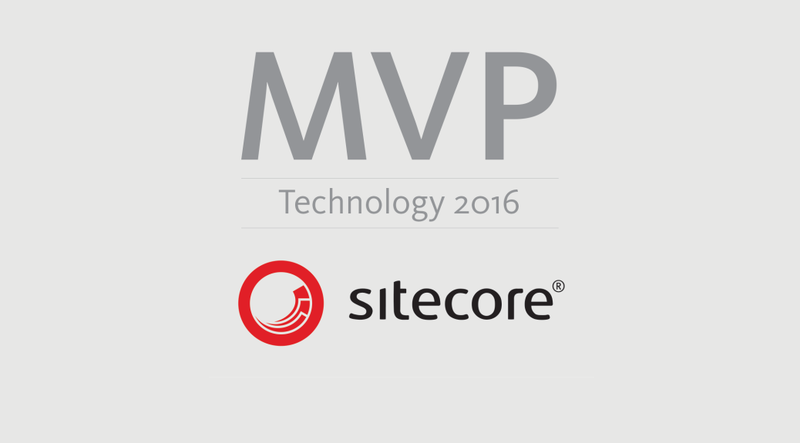 The location where you are trying to setup Sitecore may not have capabilities of all Azure featues. Make sure that you have provided correct location where you have created all your Azure resources and have provision of all the Azure features. I updated Powershell script and tried with East US location which worked for me. A long story short, you have to try with the correct location in your Sitecore Azure Powershell script. That's it! 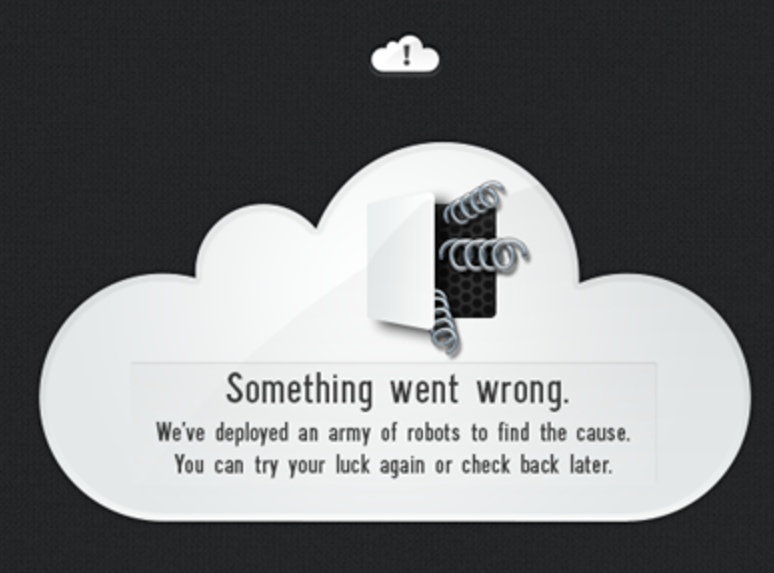 Stay tuned for few more such errors encountered during Sitecore XP1 on Azure Paas setup.